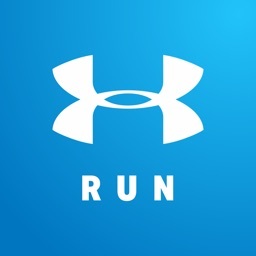 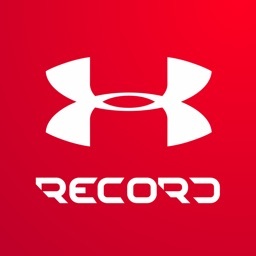 Map My Hike by Under Armour by Under Armour, Inc.
Map My Hike sets the bar for other hike mapping and tracking apps. 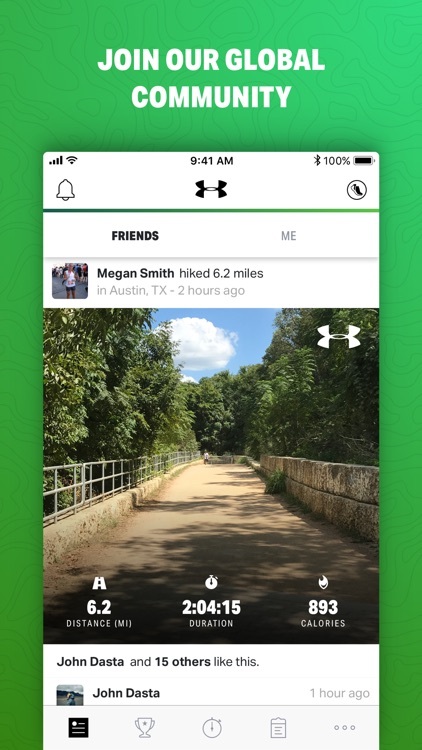 It offers an excellent way to keep a digital record of your hiking workouts, connects to various apps and wearables, and offers a community for friendly competition. 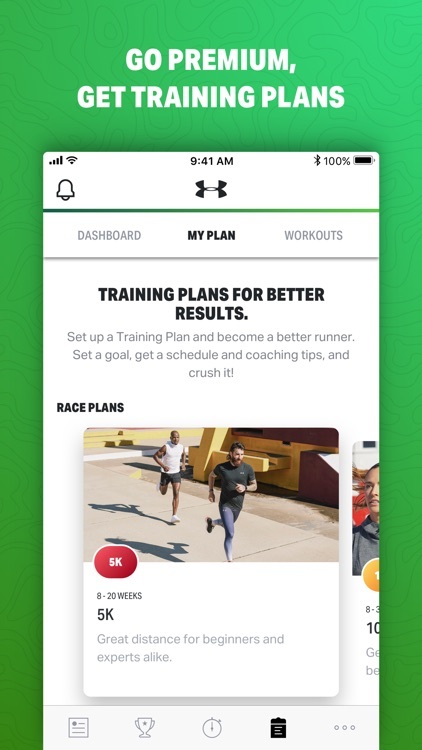 You can even set up the app with a training plan to help you build your hiking skills to tackle more adventurous routes. 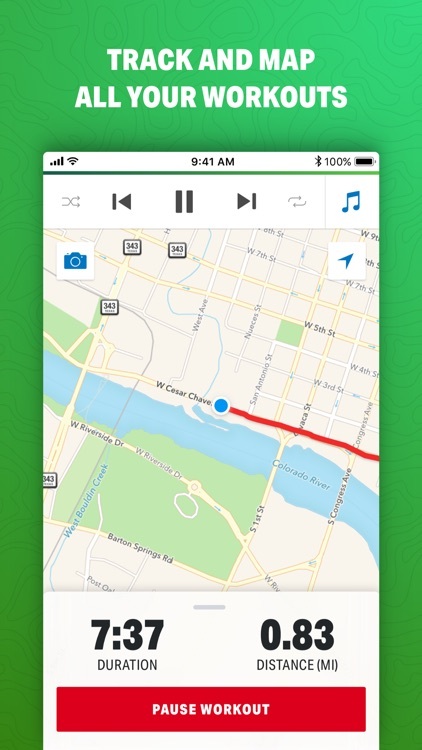 Map My Hike provides you with a terrific way to map your travels and share them with others. 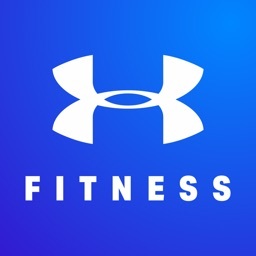 It helps you discover new hiking trails to explore, all the while allowing you to keep an eye on how well you're performing during your workout. 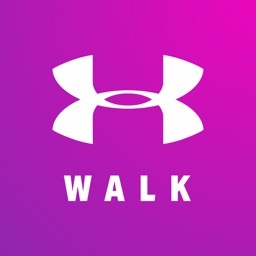 If you have an Apple Watch, Map My Hike integrates with the wearable to monitor and analyze your heart rate, so you can make sure you're maximizing your workout. 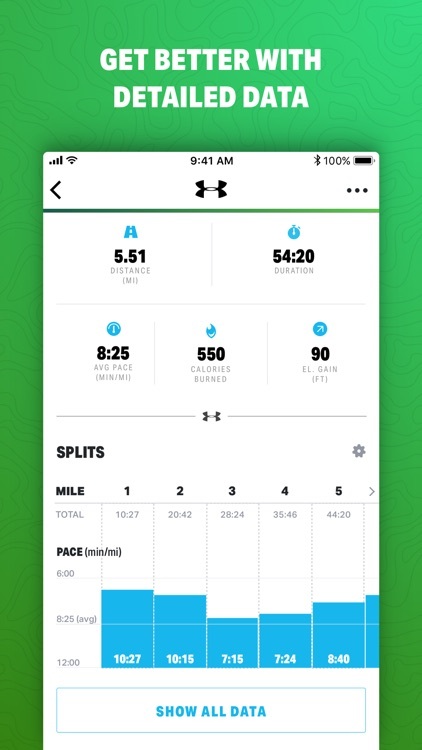 At the end of the hike, detailed statistics are available to review and share, including pace, distance, duration, calorie burn, elevation, and more. This app gives you all the information you need to make the most of your hike. 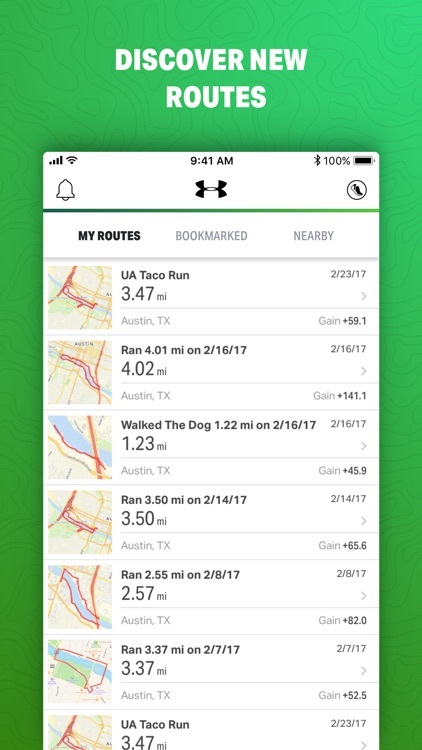 It allows you to view detailed statistics about your journeys, mapping your progress and helping you build your endurance with encouragement and motivation. The only downside is that you can't download the maps for offline use.